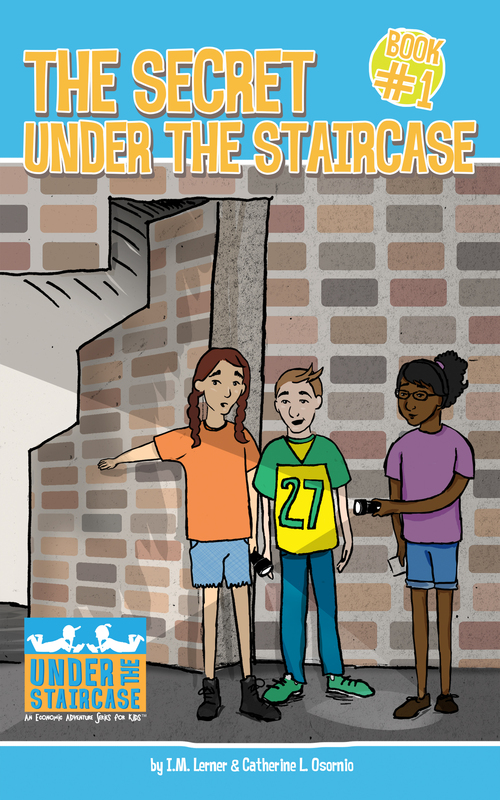 I had the pleasure of working on a brand new economic adventure series for kids called Under the Staircase. Through the creative direction and inspiration of my co-author, I.M. Lerner, the Under the Staircase Series recently launched with our first book: The Secret Under the Staircase. The series revolves around two siblings, Maya and Nate Liber who suddenly find themselves locked in a mystery while trying to help stop a mayor who wants to control the school decisions of their small town of Kirkcaldy Point, Virginia. The story is filled with secret codes, secret passageways, and unexpected adversaries, all while trying to teach economic principles in a fun and exciting way. Many may wonder what is it like working with a co-author. For me, this was my second collaborative effort. I have worked previously with another friend, but this was the first time I was brought in when the project was already in development. I.M. already had outlines and character sketches and story ideas. I just helped put all her thoughts onto paper. Make sure you get along. It is far easier to work with someone who has similar ideas and with whom you can easily appreciate what they bring to the table. Don’t always expect to agree, but be respectful of the project. Egos definitely need to be left at the door. The end product is more important. Be open to new concepts. Maybe you had one idea, but try to look at the new idea. It may work even better. Before you start, sign a contract. It’s best to have a written agreement, even amongst friends. This way you know what is expected and when. Enjoy the collaboration. You and your co-author are developing something new. And as they say, two heads are better than one. For more information about the series, visit: www.underthestaircase.com. The Next Big Thing is a global blog tour, started in Australia, to showcase authors and illustrators and their current work. I was tagged by the author of G is for Grits: A Southern Alphabet, Nikole B. Bethea. 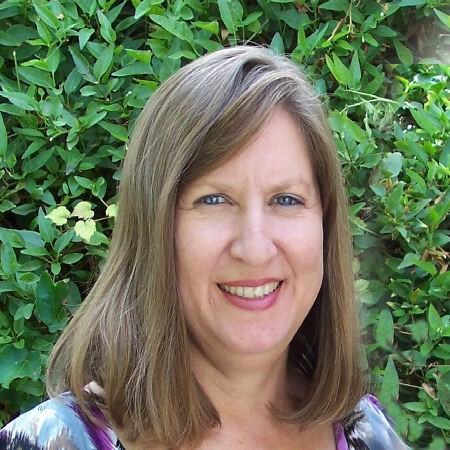 After I post answers to the Q & A, I will pass the blog onto Nancy I. Sanders, who will pick up the tour on July 18. My current book is The Declaration of Independence from A to Z. 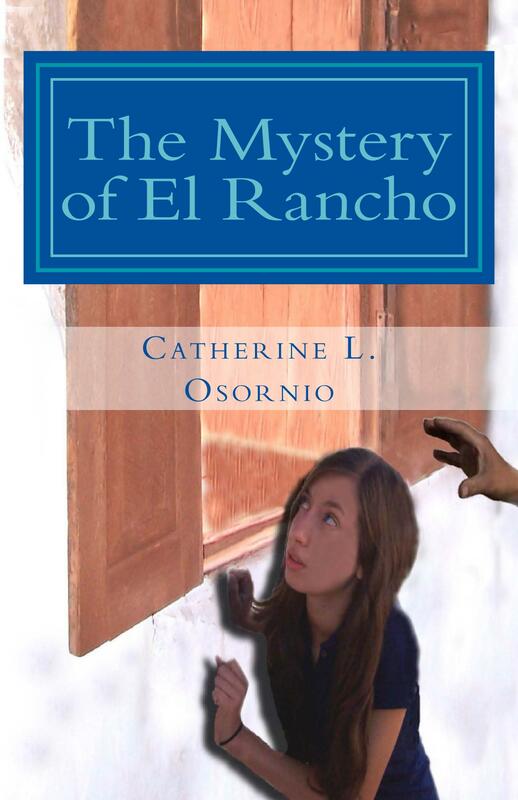 It was released January 2010 by Pelican Publishing Company. One of my writing friends challenged me to write an alphabet book in a month. I accepted the challenge and started looking for current publishers of ABC books who were accepting unsolicited manuscripts. Then I looked at the type of alphabet books those publishers produced, and if there was something that I could add to their current line. I saw that Pelican Publishing Company had several holiday books, but nothing on the 4th of July, so I got to work. Because my book is an ABC book with different elements to it, it would be hard to pinpoint specific actors since the “roles” would be very brief. But, I think it would be a great piece to be narrated. I would choose author David McCullough to do a voice over because of his distinctive tone and because of his love for the history of this country. My first draft was about the 4th of July as a holiday. I wrote out each letter of the alphabet, then went down the list, thinking of words that had to do with our nation’s birthday and how we celebrate it. All this was done within a month, per the challenge I had accepted from my writer friend. When I heard back from Pelican, though, they wanted a more in-depth look at the Declaration of Independence. I asked for 3 months to research, and then came up with the idea that the only way to make it an understandable piece was to write it in order of events. When I was researching to see what type of books Pelican had published, I looked at Laura Crawford’s The Pilgrims’ Thanksgiving from A to Z. Although I wrote my book differently, Laura’s book helped me figure out the style Pelican was looking for and how I should handle certain letters. 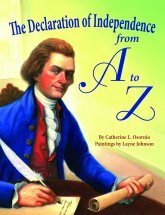 As for an actual book that compares to mine, I know of no other alphabet book based only on the Declaration of Independence. My love of American history and my wanting to produce a book that I would be proud to show my children was my inspiration. I have always loved reading about our nation’s founding, so I think it was icing on the cake that my first book dealt with that era. What really fascinated me as I dug deeper into our founding was that our grievances with Britain weren’t only about taxes. There were many other issues that angered the colonists, but most particularly that someone who lived over 3,000 miles away could have a say in how a group of people lived without ever having stepped foot on their soil, or without having someone from America representing us in England. That’s why our government became a republic, so that those who speak for us are from the areas they represent. I also want to thank Pelican for choosing Layne Johnson as the illustrator. He was right in line with the type of artist I wanted, and his paintings are beautiful depictions of my words and feelings for this work. The Declaration of Independence from A to Z is also part of the Accelerated Reader Program. Thank you for taking the time to help me celebrate my “Next Big Thing.” Now onto the next candidate on the blog tour who will post on July 18th. You can see Nancy Sanders’ Next Big Thing here. I was honored to be one of the participants of the Lankershim Elementary School Career Awareness Week in Highland, CA. The theme this year was “Get Started!” and in the 45 minute slot I was given, I shared with a 5th/6th grade combination class my writing journey. I spoke about the importance of learning all you can learn, because you never know if you can use those skills in your future. I constantly mentioned the importance of research, especially in the writing field, since all of my stories, including a lot of fiction, need good solid facts to back them up. We talked about the fact that it’s okay if you don’t know exactly what you want to be at this moment, because, like myself, that can change; but it is crucial that you keep up with your studies. And, I mentioned not to be surprised if not everyone likes their work. Rejection is normal, especially in writing, but perseverance will eventually pay off. I hope the students I shared with enjoyed themselves today. They were a very attentive and courteous group, and I wish them the very best for their futures.